How does this whole mortgage thing work? If you’re not exactly sure, you’re not alone. Buying a home is a big decision and it can feel like a complex process. 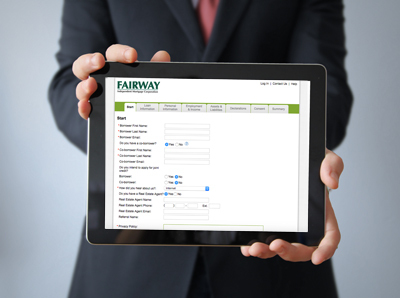 That’s why at Fairway our loan officers make it as simple and straightforward as possible. To help you get your feet wet, we’ve outlined four of the most common mortgage questions we encounter. Is it too early to be talking with a loan officer? Definitely not. As soon as you even start dreaming about buying a home, it’s a good idea to talk with a loan officer. As lending professionals, we can help you evaluate where you are financially right now, so you can create a plan to buy in the future. The earlier you get started with saving and weight your options, the easier it will be in the long run. Is 20% down absolutely necessary? No. You don’t have to have put 20% down in order to buy a home. There are a variety of options which make it possible to buy a home with less down. For instance, FHA loans (loans backed by the Federal Housing Administration) can help you buy a home with as little as 3.5% down. For qualifying VA borrowers, you could even put 0% down! Piggyback mortgages are another option. These mortgages can help you put down as little as 10%. And, some jumbo loan programs can help you secure a lower down payment for homes that exceed the standard lending maximums. In short, it’s a good idea to talk to a loan officer as soon as possible so that you understand your down payment options. The interest rate I’m being quoted isn’t the one I’ve seen advertised. Why is that? Most mortgage rate advertisements have disclaimers stating that the advertised interest rate is the best possible rate you could receive. This means, securing the advertised rate requires a sizable down payment, high credit score, and low debt-to-income (DTI) ratio. Should I get a 30-Year Fixed Interest Rate? Maybe. The right loan for you depends on your needs and goals. There is no one-size fits all option. A 30-year fixed interest rate is predictable. Your payment won’t change from month to month. A 15-year fixed interest rate loan is also predictable. And while a 15-year fix typically costs less over the lifespan of your loan, it also features a higher monthly payment. 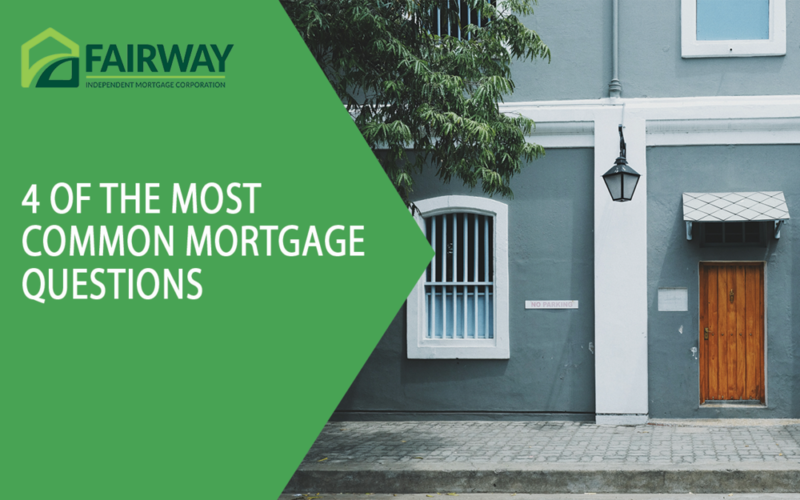 The other common loan program is an Adjustable Rate Mortgages (ARM), which starts with a fixed monthly payment during the initial term of the loan. The monthly payment for these loans can then vary depending on the contract in the second term of the loan. Schedule a meeting with Dan and get started planning for your new home today.